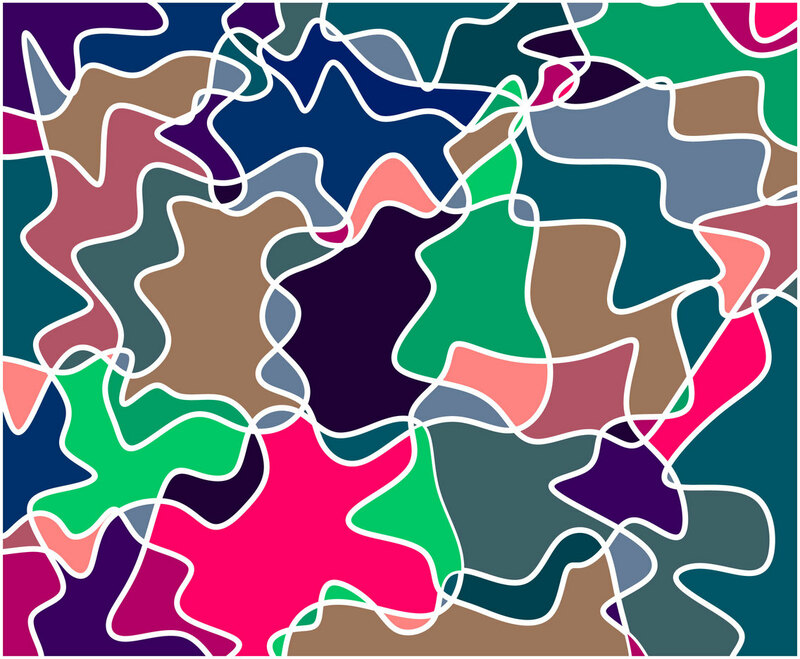 Colorful pattern in vector file format. The style is rather psychedelic and resembles irregular thread pattern. You can use it as background of any design with casual or fun theme such as teen invitation card or party poster background.